Repairing your electronic device just got a little easier thanks to a seemingly unexpected source: The Library of Congress. In a ruling that took effect on Oct. 28, the Librarian of Congress (the head of the national library) gave consumers more freedom to repair their devices by granting them the right to legally circumvent digital “locks” on devices they own. Still confused? Bear with me, it’s a bit wonky. Many devices—such as the MacBook Pro—have “locks” built into their software that prevent people from making unauthorized modifications, even ones meant simply to keep the device working. Companies were allowed to do this under U.S. copyright laws—regulations that the Library of Congress put into place. 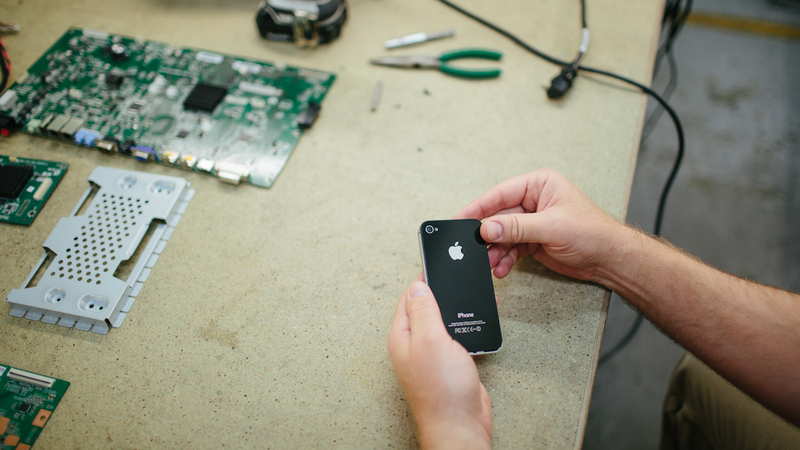 But now the new exemption “establishes that you have a legal right to repair something that you own and that does not infringe upon the copyright protection afforded to the manufacturer,” said Nathan Proctor, director of our national network’s Right To Repair campaign.